The XT4 was styled and engineered by the youngest group of designers ever assembled by General Motors. The long-awaited Cadillac XT4 will be priced below several of its closest competitors in the luxury compact crossover segment. Cadillac Canada says the new utility vehicle will start at $41,900, including shipping. That’s below the Lexus NX, Acura RDX, Mercedes-Benz GLC and the BMW X3, to name a few. All four of those vehicles have a base price above $40,000, before shipping, according their respective websites. 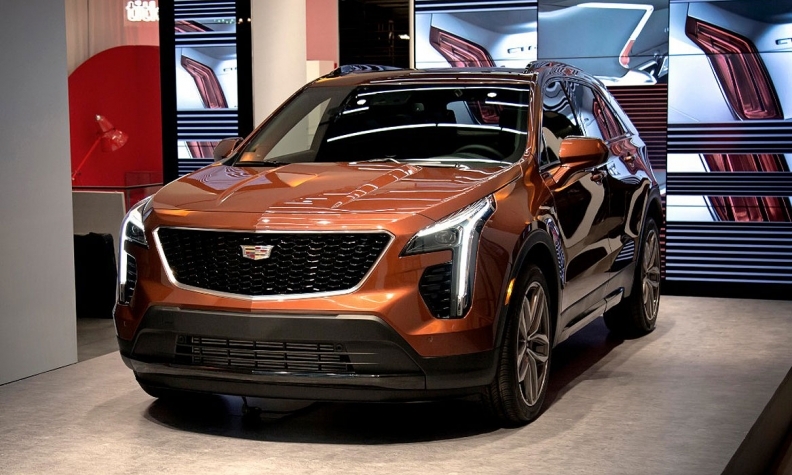 Cadillac is banking on the XT4 to attract young, affluent buyers in North America and China and hopes they will become lifelong customers of a brand that is among the oldest luxury marques in the auto industry. The XT4 was styled and engineered by the youngest group of designers ever assembled by General Motors. The XT4 will be powered exclusively by a new 2.0-litre turbocharged engine with cylinder deactivation. It's SAE-certified at 237 horsepower and 258 pound-feet of torque and paired with a nine-speed automatic transmission. Combined fuel economy for the XT4 is 11.5 litres per 100 kilometres, or 27 mpg. A nearly flat torque curve, according to Cadillac, gives the XT4 "surprising responsiveness throughout the engine's RPM range,” the automakers said. It was accomplished with the help of “an industry-first tripower system” that's designed to optimize performance and efficiency by having three operating modes, including high and low valve lift and Active Fuel Management, also known as cylinder deactivation. A twin-clutch all-wheel-drive system can entirely decouple from the rear wheels when the driver chooses, eliminating drivetrain friction. The vehicle also is the first Cadillac to introduce electro-hydraulic braking assist, which supplants the traditional vacuum-assisted power braking system with an electro-hydraulic system that enhances fuel economy and takes up less space under the hood. Trim options include the base Luxury, Premium Luxury and Sport. Michael Wayland of Automotive News contributed to this report.